This post was originally supposed to be where I posted my review of Her Highness, The Traitor, but instead I have decided to separate it from the review of the actual writing. 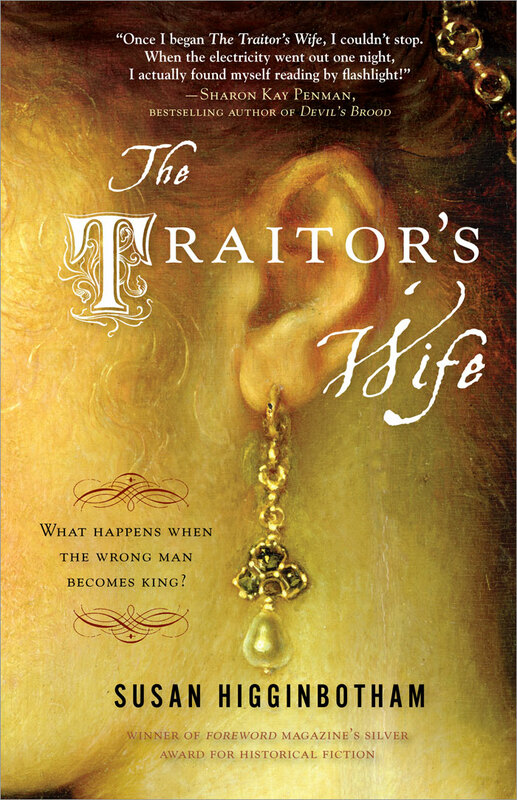 I do this in an effort to not fault the author because of this cover that I dislike so much that it made me not want to read the book half the time. The cover is just ...blah.... and this cover 50% influenced my reading experience. I was put off originally because of the back of the lady's head. 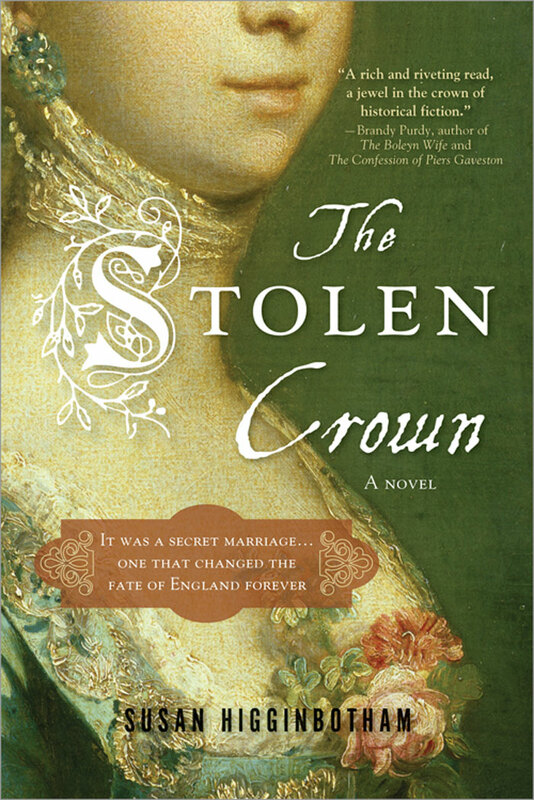 The two main protagonists are two married women, and it is my impression that married Tudor women were supposed to keep their hair hidden under headdress. And the model chosen definitely has striped highlights in her hair. If only they had that back of her head covered in a headdress I probably would have been able to move past my dislike for the cover, but instead I found myself picking apart everything and hating it. For the ARC, it pretty much matches the one above, minus the tagline. 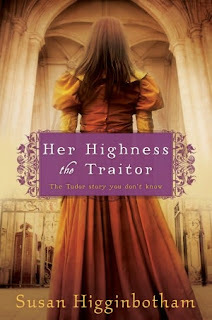 Then I saw the tag line (The Tudor Story You Don't Know) for the finished version and quite frankly it is just cheesy. Who are they to assume we don't know the story of the Dudley and the Greys? ﻿﻿ When I looked at Barnes & Noble for the final cover it seemed even worse with the brighter coloring they switched to. The one thing that was acceptable with the cover above was the earthy darker tones, but they even took that away with the lavender colored box around the title. 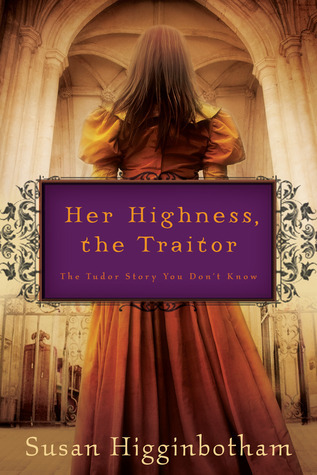 And the cover found on B&N (and Sourcebooks) doesn't even put the comma in after Her Highness. Is there a comma or not? Then they decided to go a bit more juvenile with the tag line and not capitalize the words as first suggested in prior pic uploads. Aren't these gorgeous? 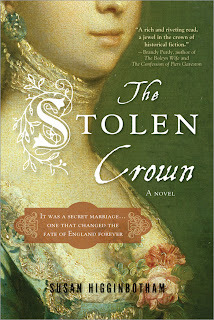 I love seeing the old artwork used as covers for historical fiction. And yes, some of these leaned towards the dreaded 'headless' covers that we were getting sick of, but I think these were very well done. Definitely inspiring enough to make me want to pick up the books and read on. Thanks for letting me rant. 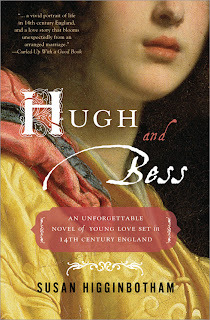 Review of what is between the covers will be up next.